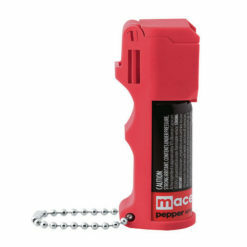 Maximum concentration of 10% OC. 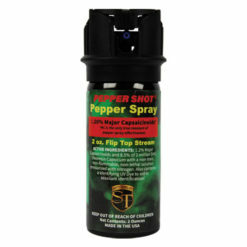 Canister size must be between 15g (1/2oz) and 60g (2oz). 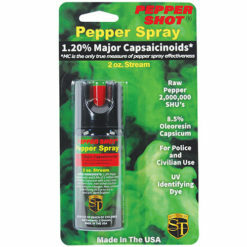 Conventional aerosol canisters only. 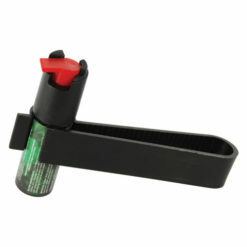 Cannot be in a concealed canister such as a pen. 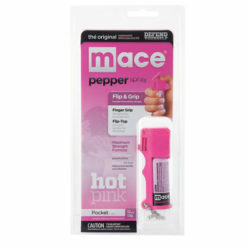 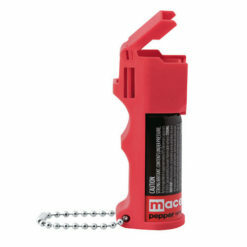 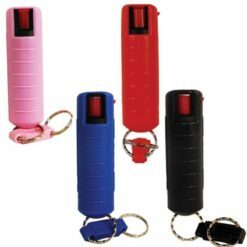 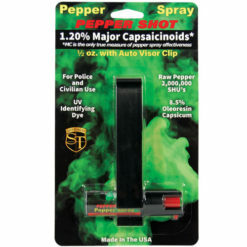 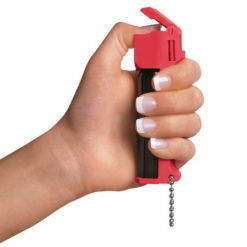 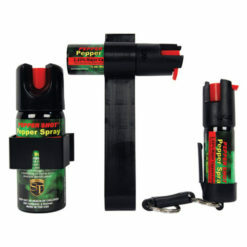 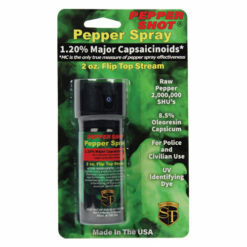 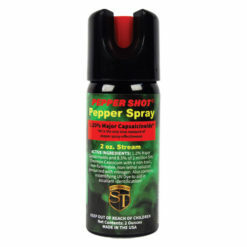 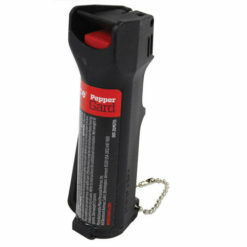 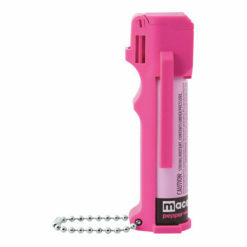 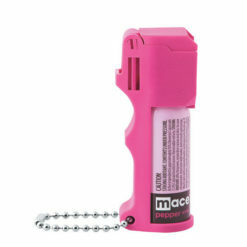 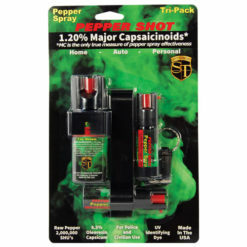 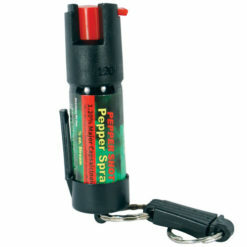 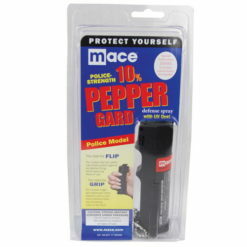 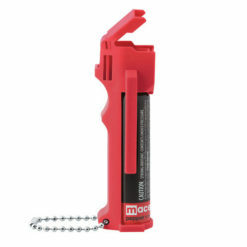 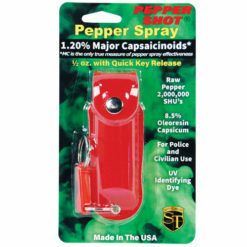 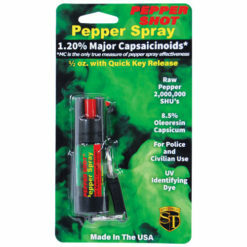 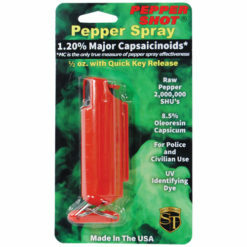 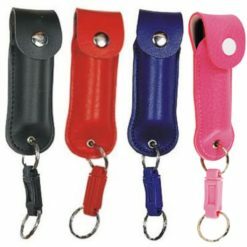 The following Pepper Sprays are currently within the guidelines to carry in the state of Wisconsin.